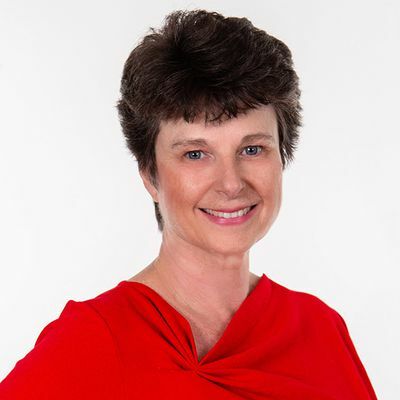 Wonderful Home in Highland Reserve! 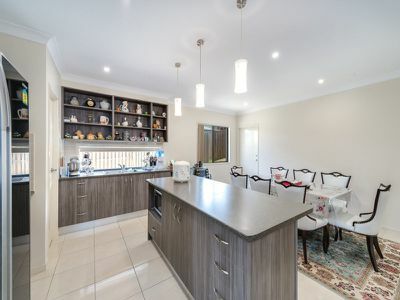 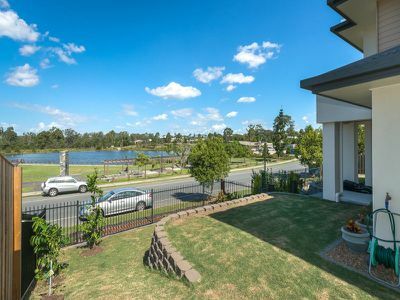 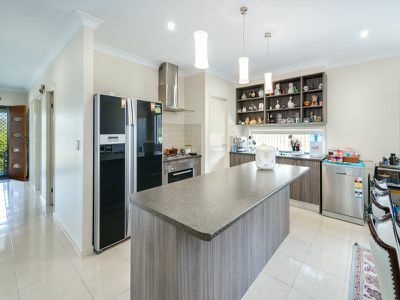 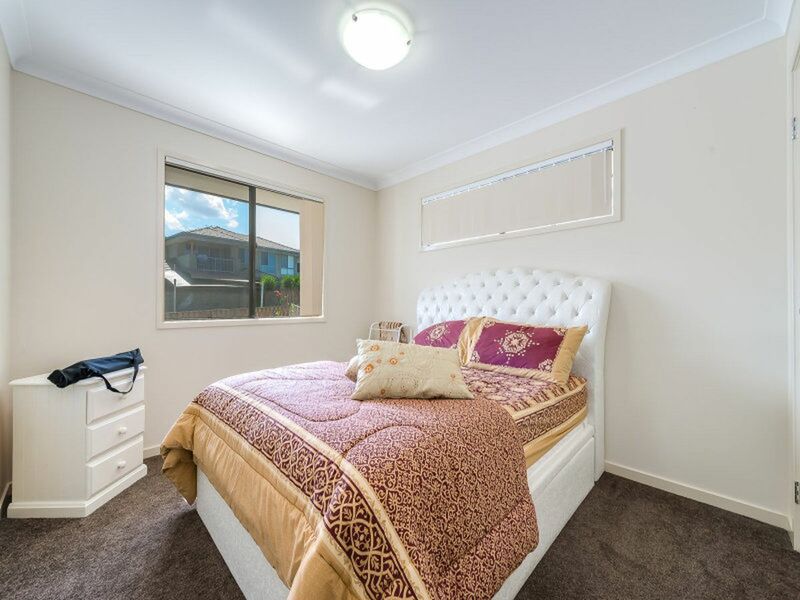 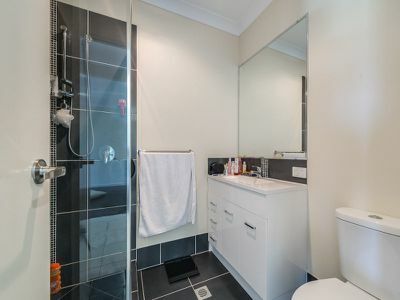 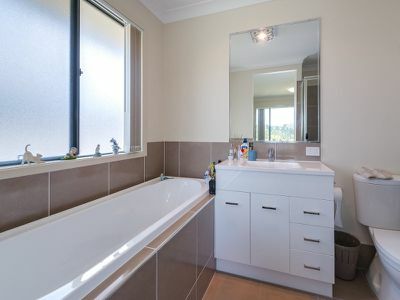 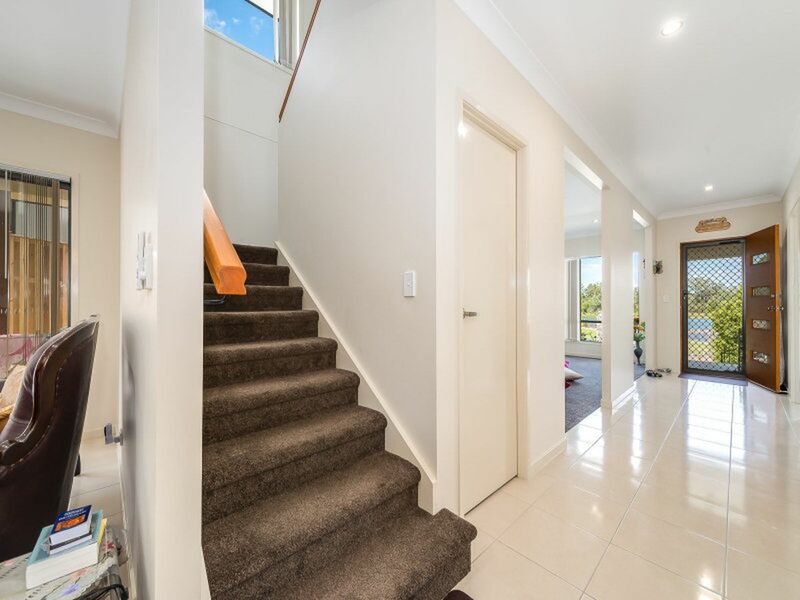 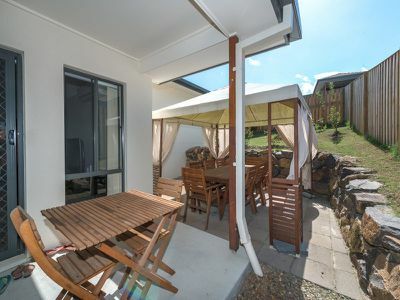 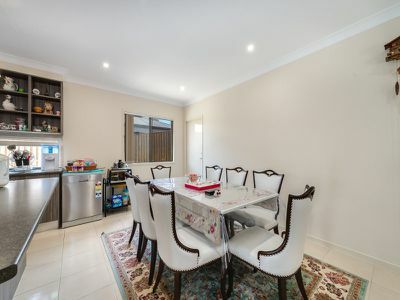 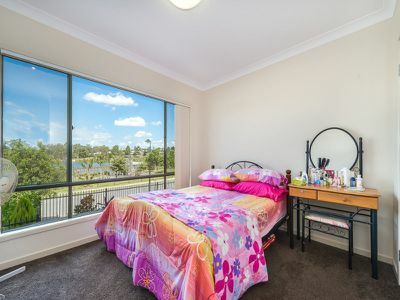 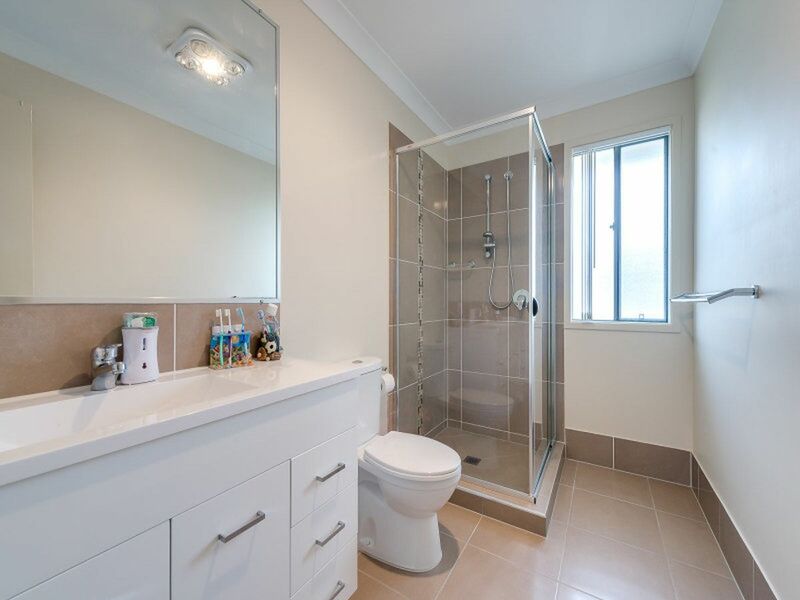 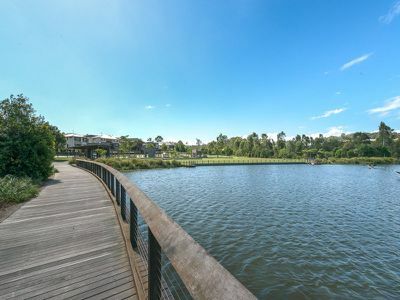 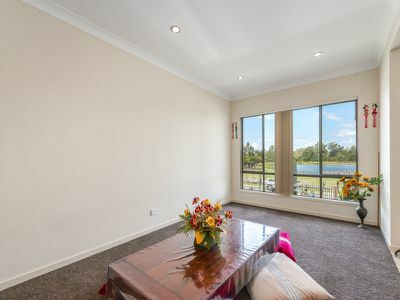 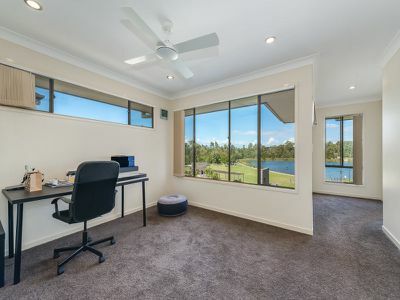 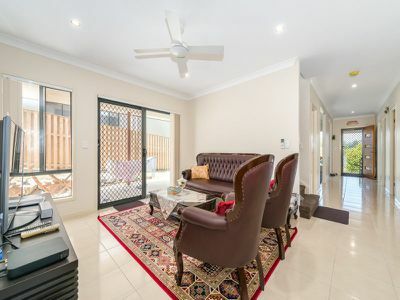 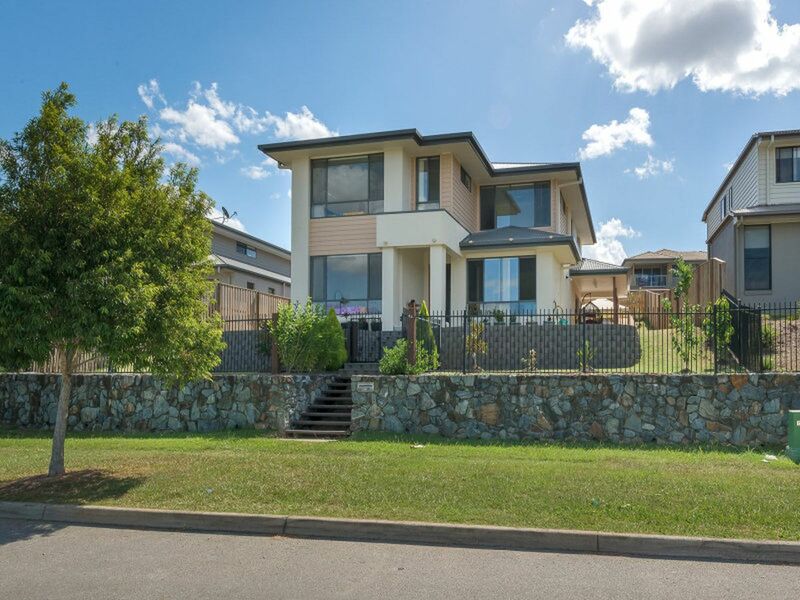 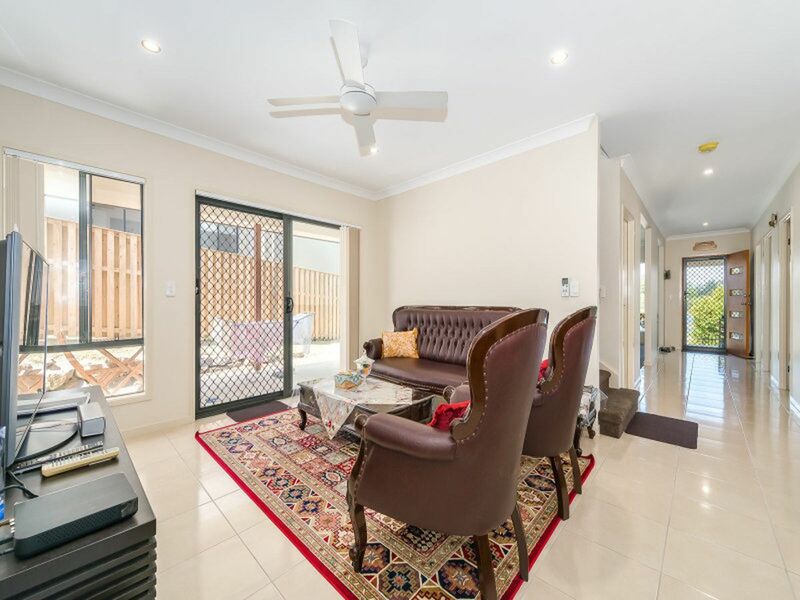 Located in one of the latest and greatest areas of Upper Coomera, this wonderful home in Highland Reserve is going to be coming available for rent and are looking for it's new tenants to move in on the available date! This home is only 200 meters to shops, parks, lake and BBQ areas across the road from the property. 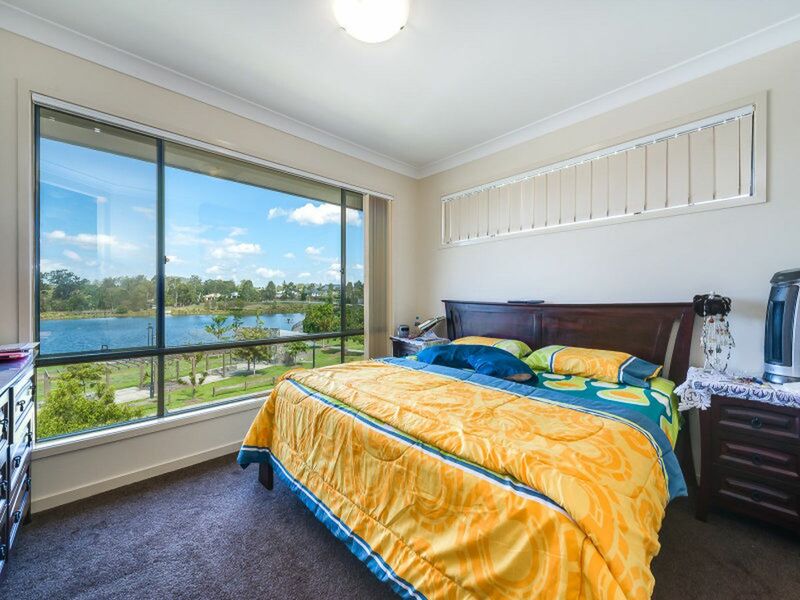 Ball courts also within walking distance, schools close by, and also on bus route. 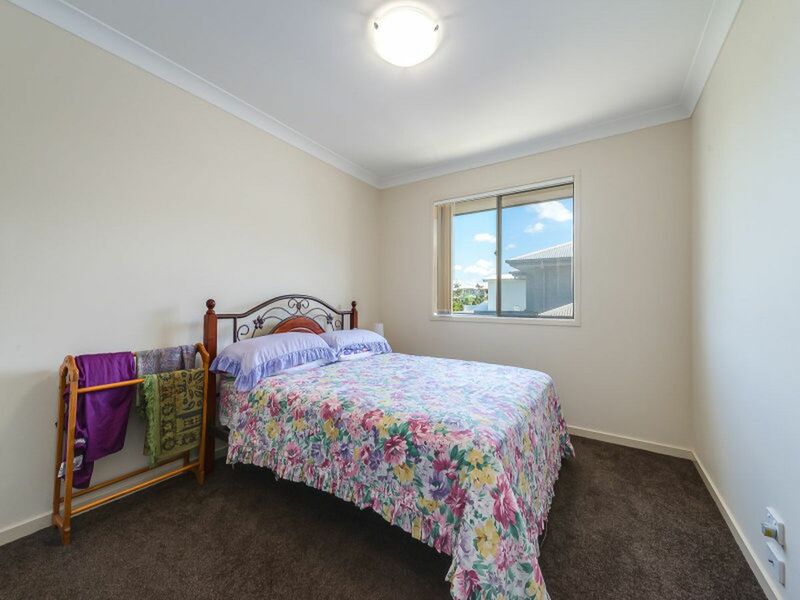 Call us now before this wonderful home gets rented. Inspections by appointment only.